The New Ayrshire college campus was opned! 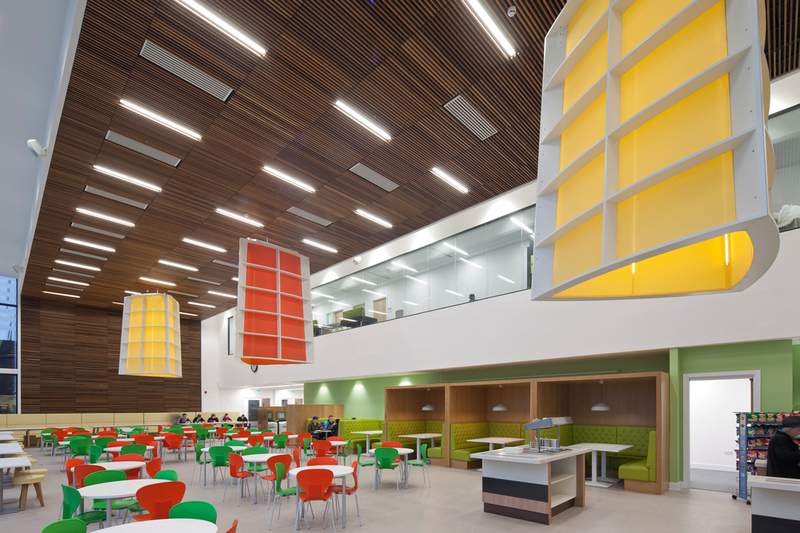 Thanks to the good job by LSA Projects Oranit supplied SHILUVIT ceiling and wall panels of Type 7-501A in Western Red Cedar. Architect is Keppie Design and the installer was DV McColl.